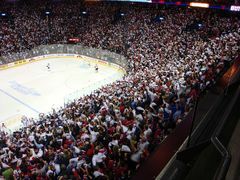 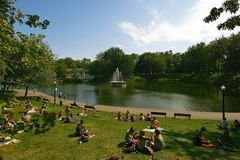 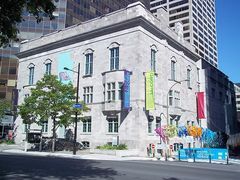 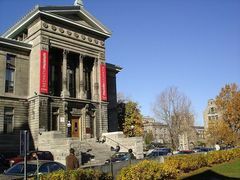 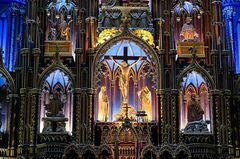 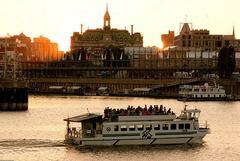 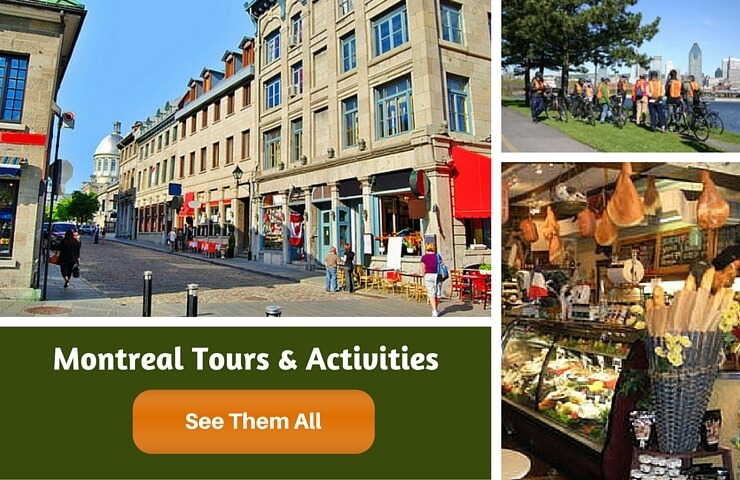 The following are our top 10 picks for fun things to see and do in Montreal. 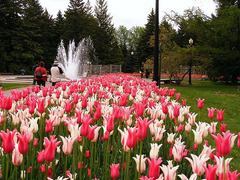 For more information about any of them just click on the links or photos. Mount Royal: The city of Montreal actually derives its name from Mount Royal, the large hill that overlooks Montreal Island and the Saint Lawrence River. 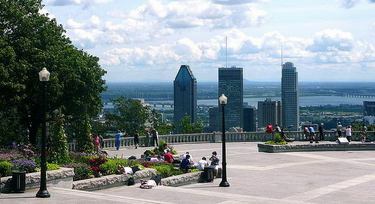 Spread out over the hill is Parc du Mont-Royal, the most famous of Montreal's parks. 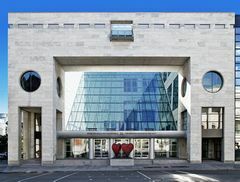 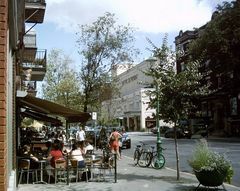 From the upper portions you can enjoy unsurpassed views of the city and its surroundings. 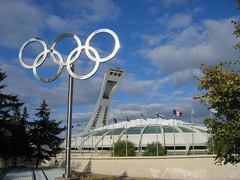 Olympic Park and Stadium: Olympic Park in Montreal is part of a larger greenspace that includes the Montreal Botanical Garden and Maisonneuve Park. 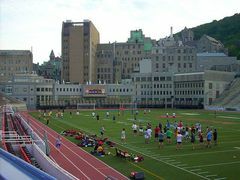 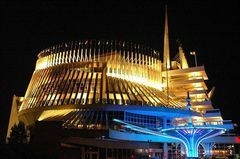 The focal point of the park is the Olympic Stadium and the attached Montreal Tower, a unique structure and attraction that is visible from miles away. 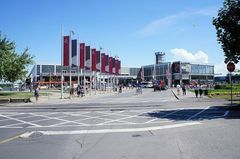 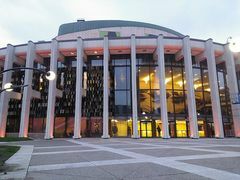 There is also a huge outdoor Esplanade area which features many free shows, performances and events throughout the year. 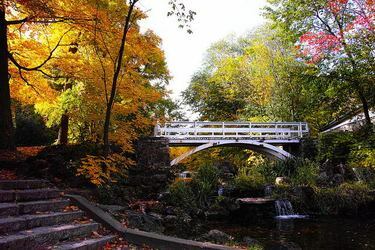 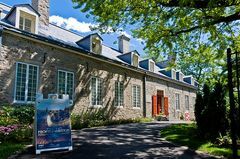 Montreal Botanical Garden: One of the attractions in an area called 'A Space for Life', the Montreal Botanical Garden is recognized as one of the top such gardens anywhere in the world. There is no question that these stunning gardens live up to that expectation. 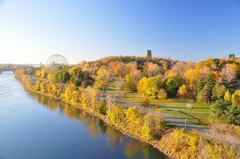 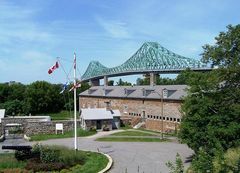 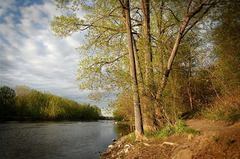 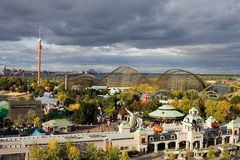 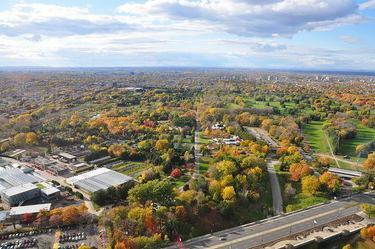 Ile Sainte-Helene and Parc Jean-Drapeau: Located on two islands in the Saint Lawrence River that were the site of the 1967 World's Fair, Parc Jean-Drapeau is home large areas of greenspace, pathways, beaches, recreational facilities and many popular tourist attractions. 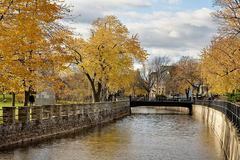 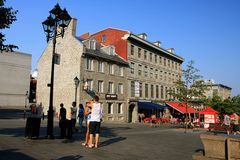 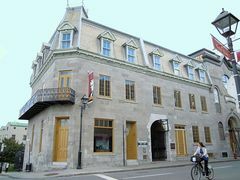 Old Montreal (Vieux Montreal): Montreal's oldest district should be at the top of every visitor's list of things to see and do in Montreal. 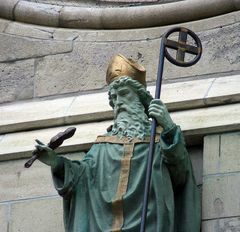 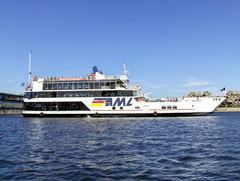 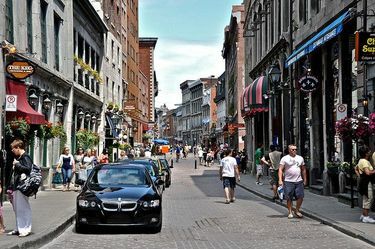 Full of Old World charm and history you can spend many hours - even days exploring this historic part of the city. 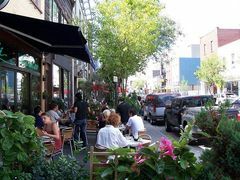 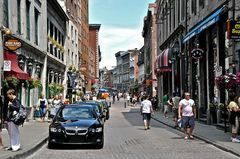 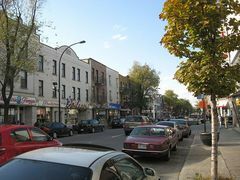 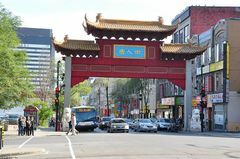 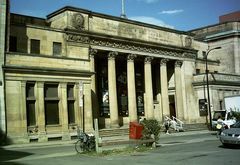 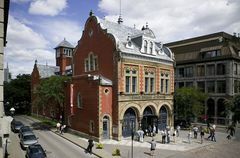 Latin Quarter (Quartier Latin): This once run down part of Montreal has experienced a revival and is referred to by some as the new entertainment district. 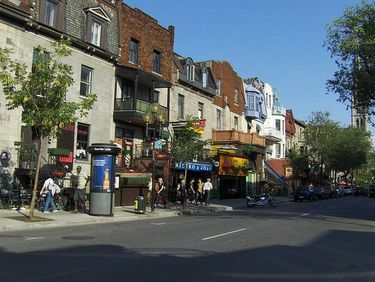 The area draws all kinds of artists and musicians who seek opportunities to get noticed. 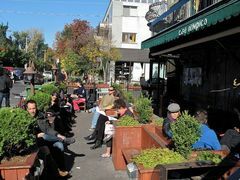 The Latin Quarter has a neat vibe with plenty of street performers and a wide selection of cafes, coffee shops and boutiques. 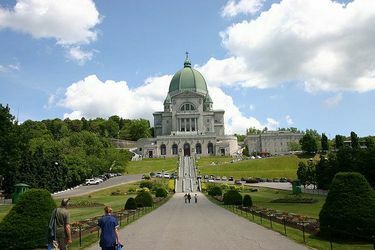 Oratoire St Joseph: What a majestic sight the Saint Joseph's Oratory of Mount Royal is, as it towers over plush and meticulously kept gardens. 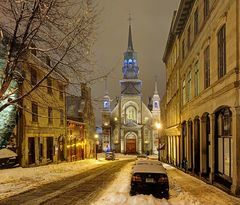 The long road which leads one towards the entrance allows one ample time to reflect on the churches beauty as you make your way towards its front entrance. 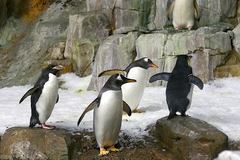 Biodome: The Montreal Biodome is a space where visitors can explore a total of four different eco-systems found in North and South America in a comfortable indoor setting. 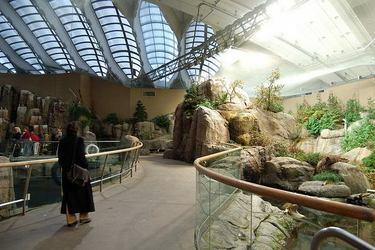 It offers visitors a fun and interesting way to explore the bio-diversity that makes up our planet's eco-system. 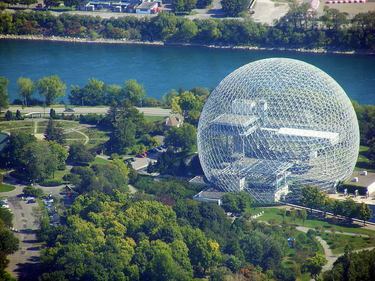 Biosphère: The Biosphere is fascinating as both a renowned Montreal landmark and as a unique museum that will please visitors of all ages. 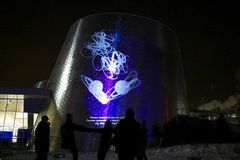 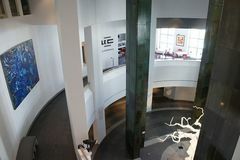 There are a variety of permanent exhibits located both inside and outside this gigantic steel tube dome that will educate on the latest issues surrounding our environment and its many eco-systems. 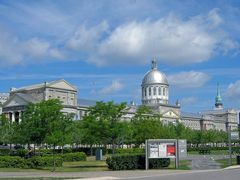 Montreal Science Centre: Built in 2000, the Montreal Science Centre is an excellent option to add to your tour of Montreal, especially if you have young children. 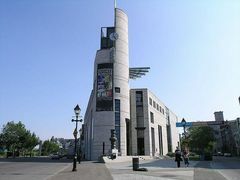 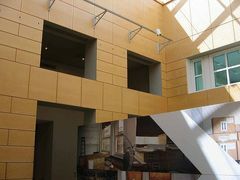 Unlike most museums, the Science Centre encourages you to touch and interact with the exhibits. 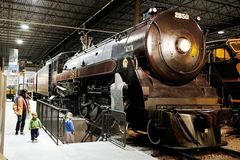 There are permanent and temporary exhibits to entertain even the most intrepid of adventurers and most technophobic individuals.